Sydney Peace Foundation is wholly funded through the support of individuals and organisations. An association with the Sydney Peace Foundation is an opportunity to demonstrate leadership in efforts to promote peace with justice in any context or country. Sydney Peace Foundation would like to thank our Partners In Peace: the City of Sydney and Singapore Airlines; our Peace Makers Alan Cameron AO, Stephen and Deborah Killelea, Joseph Skrzynski AO; and ourPeace Keepers Jane Fulton, Marjorie Bull and Trudy Weibel, whose generous support makes possible the Foundation’s promotion of peace with justice and Australia’s only international prize for peace. For a message from former The University of Sydney Chancellor and former Governor of NSW, Her Excellency Professor Marie Bashir, please click here. Flying Ruby Events is a boutique event management agency with over ten years’ experience, offering a 360 degree event service specialising in Gala Dinners, Exhibition management, Conferences, Cocktail Parties and Special Events. In 2013 Flying Ruby Events’ unique and creative team of event management experts partnered with Sydney Peace Foundation to produce and style the 2013 Sydney Peace Prize Award Ceremony & Gala Dinner, engaging new sponsors as well as setting up and managing the event on the day. In 2014 Flying Ruby have come on board again to ensure the 2014 City of Sydney Peace Prize Lecture, Award Ceremony and Gala Reception are another great success. The Foundation highly recommends their personalised service. 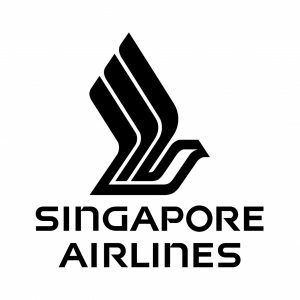 Contact them on (02) 8073 7870 to discuss your event requirements. 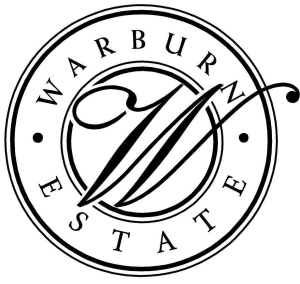 Warburn Estate will be providing their remarkable wines for the 2014 Sydney Peace Prize Gala Reception. 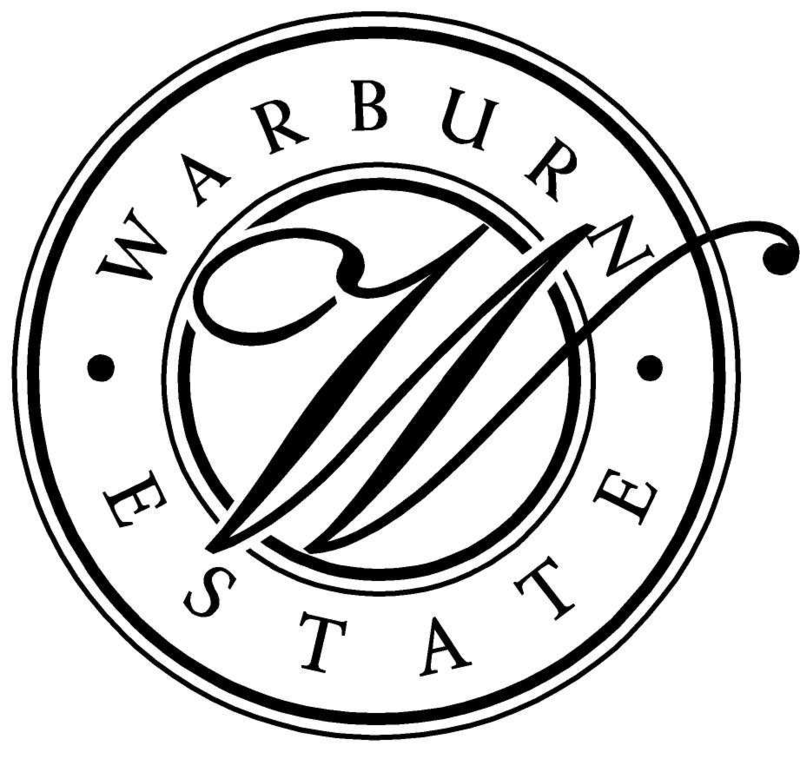 Warburn Estate is a leader in the Riverina wine region and Australian wine industry. Proudly in Australia’s top ten wine producers – Warburn Estate is owned by the Sergi family, whose winemaking heritage was brought to the area from Italy in 1952. Today, it stands tall as a fourth generation, pioneering wine family. When founders Filippo and Maria Casella immigrated to Australia, they started with a dream to build a winery where their family could work and prosper together. They never could have anticipated that from such humble beginnings, Casella Family Brands would become the success it is today. Casella Family Brands will be providing the sparkling wine and beer for the 2014 Sydney Peace Prize Gala Reception. We are most grateful. Zapstars Productions bring together event specialists and suppliers as one. It’s an integrated, creative event service hub. If you’re an event planner, you’ll find all you need to create an event that will knock your clients’ socks off. Zapstars connects you with companies that can help you create an unforgettable event. Zapstars will be providing the AV for the 2014 City of Sydney Peace Prize Lecture. The Foundation would like to thank Love Supreme for providing their scrumptious gourmet pizzas for the Sydney Peace Prize recipient, performers, and volunteers, backstage at the last few City of Sydney Peace Prize Lectures. The Sydney Peace Foundation is wholly funded through the support of individuals and organisations. Your donation to the Sydney Peace Foundation is fully TAX DEDUCTIBLE. In many circles, leaders of business are being asked to recognize human rights and to contribute to agendas for peace. An association with the Sydney Peace Foundation is an opportunity for your organisation to demonstrate leadership in efforts to promote peace with justice in all contexts. Peace with justice and the development of tolerance in our community is a relevant and achievable goal for all, a goal that you can help us strive towards. Your organisation can help to raise the agenda in Australia by becoming a Sydney Peace Foundation Partner in Peace. Corporate responsibility in the 21st Century is being redefined to include accountability for a common good, which includes diverse aspects of peace with justice. Practising peace and justice in the workplace provides companies with a competitive edge through a happier and healthier workforce and a significant increase in productivity. Through supporting the Sydney Peace Foundation, your organisation can make a positive contribution to raising the agenda of peace in the Australian community and in the workplace.